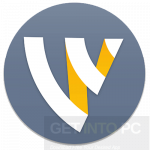 Wirecast Free Download Latest Version setup for Windows. 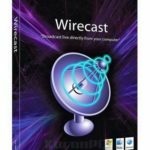 It is full offline installer standalone setup of Wirecast for Windows 32 bit 64 bit PC. 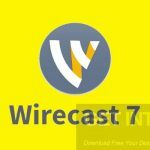 Wirecast is an application developed by Telestream which will empower you with live broadcasting capabilities. Now you can broadcast videos from your desktop to the whole world. 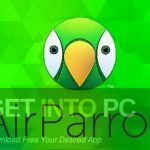 this program is very easy to use but you may require to go through different tutorials provided by the developers in order to get the most out of it. 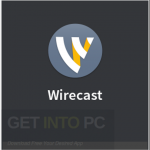 Wincast has got a built in Desktop Presenter which will allow you to stream your desktop screen on web. You can also import media files from your computer and then broadcast it on web. Before broadcasting it you can edit your content as well like you can crop the unwanted portions from the video and present the content which suits you the best. You can also Download Ace Stream Media which is another amazing tool of such type. You can also flip your videos and adjust the opacity level. The frame rate of your videos can also be adjusted. 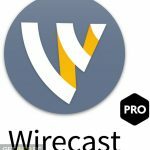 Wirecast also got an audio preview by which you can check your audio before it goes live Wirecast also lets you capture and replay your live streaming. During the live streaming all you need to do is to press the replay button and capture the video content on master layer. This captured layer can then be edited by slowing it down or speeding up. Twitter feed is also supported and you can add Twitter messages in your live shows. You can also Download ManyCam pro which is another great tool. 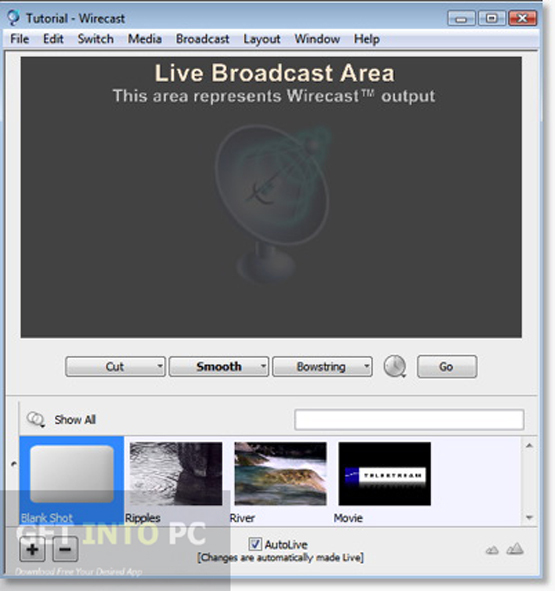 All in all Wirecast is a handy application which will let you broadcast your images and videos live on the internet. Below are some noticeable features which you’ll experience after Wirecast free download. 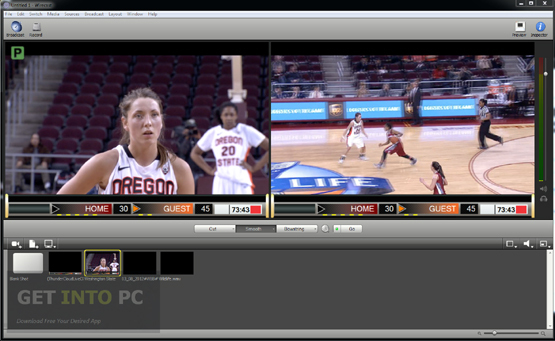 Can broadcast you images and videos live on internet. Can edit your videos before broadcasting. Can adjust the opacity level of the videos. can crop the unwanted portions from the videos. Can capture and re[play live content. Before you start Wirecast free download, make sure your PC meets minimum system requirements. Click on below button to start Wirecast Free Download. 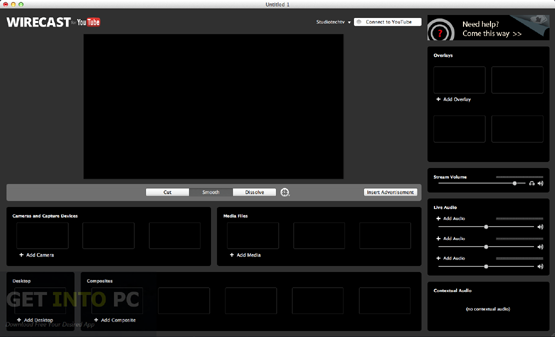 This is complete offline installer and standalone setup for Wirecast. This would be compatible with both 32 bit and 64 bit windows.